Witch hazel extract, sometimes called witch hazel astringent, is a natural medicine that deserves a place in your medicine cabinet. It’s ideal for people living off the grid or just interested in growing their own produce. The best part is that it’s something you can make at home. All you need is a witch hazel shrub. 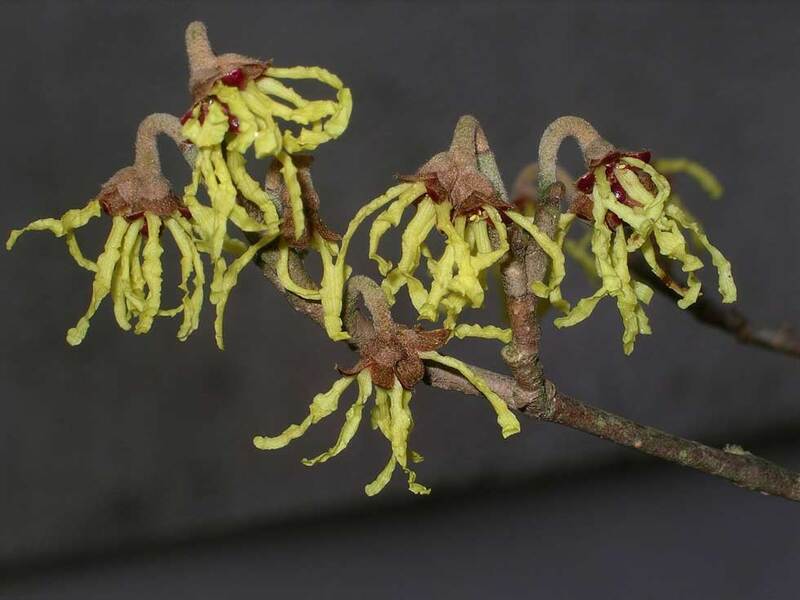 Witch hazel can be found all over the United States these days. It began as a simple remedy used by the Native Americans. They would apply it to sore muscles, cuts, bites, inflammation and even burns. It’s great at soothing injuries and cuts and is a powerful natural medicine when produced properly. It also has some non-medicinal uses. It’s a great way to clean up oily skin and remove make-up at the end of the day. If you mix it with water it feels like heaven on your feet. The perfect way to de-stress after a long day. Here is how you can make your own potent witch hazel extract. Start by pruning a pound of fresh twigs from the witch hazel shrub as soon as it flowers. This is how you get the most potent tonic. Then remove the leaves and the flowers, setting them aside for sachets, and chop the twigs into a mulch using either a mulching machine or pruning clippers. Next you place these chopped twigs in to a two-gallon stainless steel pot and cover them with distilled water and boil everything. When the water boils bring down the heat a little to a simmer and cover the pot, leaving it for another eight hours. Check the pot every so often so you can add water to keep the mulch covered if necessary. After eight hours let everything cool down to room temperature before pouring it out through a funnel using a cheesecloth filter. Pour it in to clean plastic bottles or something similar. Either use the extract you make in a week or refrigerate it. When you refrigerate it then it can last for a good three weeks. If you want to make it last even longer then you need to add some alcohol. Adding nine ounces of either vodka or grain alcohol per 23 ounces of tonic should keep it for longer. Remember that this is a very potent medicine. Even more so if you add alcohol. You need to keep this away from kids just like you would any other medicine. Also avoid taking it internally. Only apply it to your skin and don’t try to ingest it. Witch hazel really is a great natural remedy and something everyone should try. Have a look at this great post about the multiple uses of witch hazel on face here from a beauty blog I really like. Ok, now that you know how to make it there’s nothing stopping you either. So get your hands on some witch hazel shrubs and distilled water and make your own medicine. It’s cheaper than buying it from a pharmacy and you know exactly what goes in to it. So you know exactly what you put on your skin.